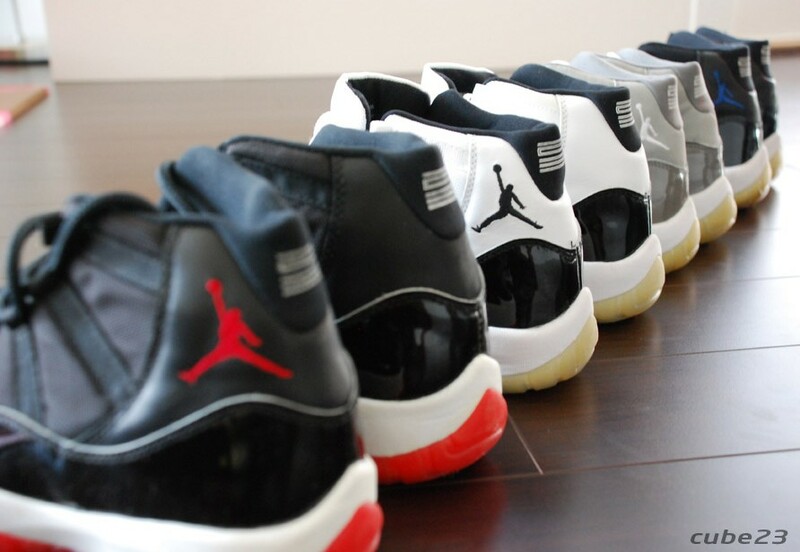 While it might sound like it was eons ago, walking into the local store on release day for a pair of Air Jordans was the norm – sometimes you could even show up at the store two weeks after release and the J’s you wanted would still be sitting on the shelves … ah the old days, when there were no lineups, no shootings or stabbings, when Jordans were made with a little more care, when there was much less hype and the “game” was at its true roots … sometimes I may come off sounding like a grumpy old man, or I may gripe about the shoe game in its current state, but I share a common passion with a smaller group of OG Heads, the elder statesmen who grew up watching Michael Jordan and the other stars of 90’s NBA in its hey day. We’re the ones who feel like we have more of a connection to MJ, because we wore the same shoes he did as he battled through the years against the Bad Boy Pistons and the Riley era Knicks. 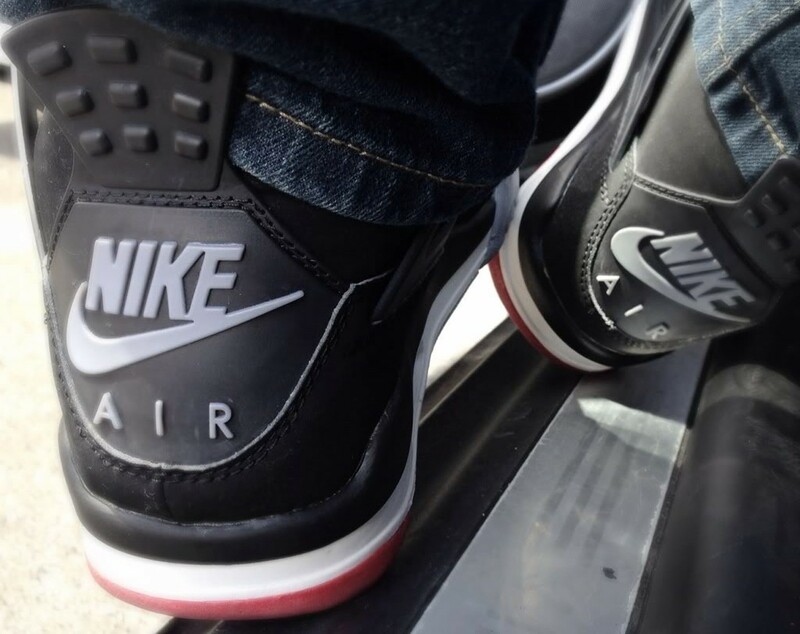 My first Jordans were 1990 black metallic Vs, I must’ve driven my Mom nuts with my constant talk about them – how cool I’d be if I had a pair and how everyone was wearing them now. I took really good care of those shoes, but I wore them to death, every weekend when I hung out with my friends, and every time I played ball. They ultimately ended up being lawn mowing shoes after the soles had yellowed so badly they were brown, and all of the holes in the shoes were being taped up to try and keep them waterproof. In the following years, because I was still studying or had just started work, I couldn’t afford many of the new release or the retros Jordan brand began pumping out. I watched those shelves in the stores like a hawk, as I missed on release after release of OG colourways like 99 IVs and Vs, OG XIs, XIIs and XIVs knowing I could look, but not have. 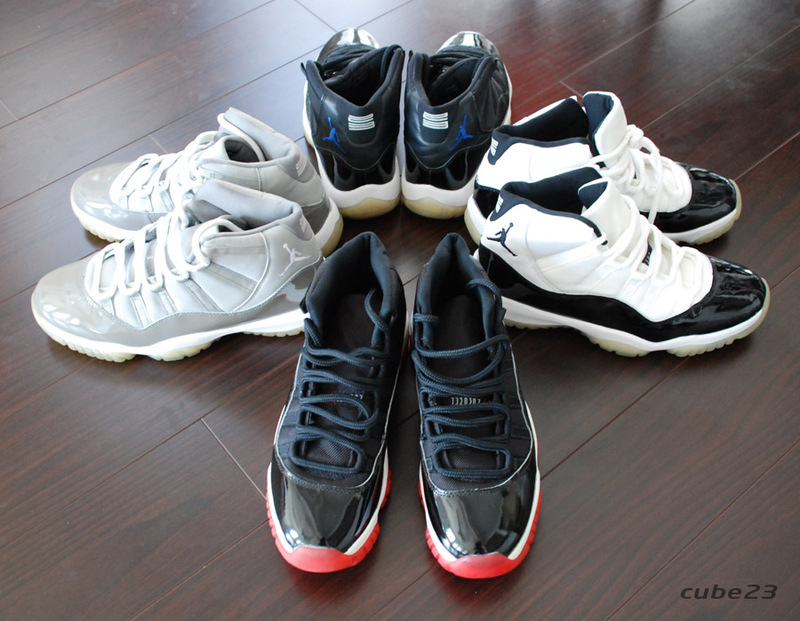 Fast forward to now, and my collection consists mainly of 3s, 4s and XIs from 1999, 2000 and 2003 – as well as a recently added pair of OG 1990 black metallic Vs, its great to have that pair again, a lot of memories for me and its cool to reminisce about days gone by. The shoe game has evolved a lot since I’ve been in it, yes it was much simpler back in the day, but part of being an OG now is trying to accept that “sneakers” are much more of a mainstream thing now. What used to be referred to as a hobby is now a serious money making machine for a lot of people, and now resellers and others who have hopped on the bandwagon know about all of the upcoming releases, and will attempt to get their pairs in any way possible. I also think that I’ve “matured” as an OG, I’m only concentrating on older retros now (and OGs if I can get them), and since I’m not really that enamoured with the quality and build of a majority of Jordan Brand’s retros, I’ve started to take my love of sneakers elsewhere – runners are getting much more attention from me than they used to. I do have to admit, buying a pair of runners and not having to worry about how uncomfortable they are, or not worrying about paint chipping on midsoles is a good thing. Lets hope the shoe game doesn’t get too out of hand in the future, it sure is interesting seeing footage of all these people lining up for Jordan XI raffle tickets at Christmas in the snow! How the game has changed, but we OGs need to accept it for what it is. 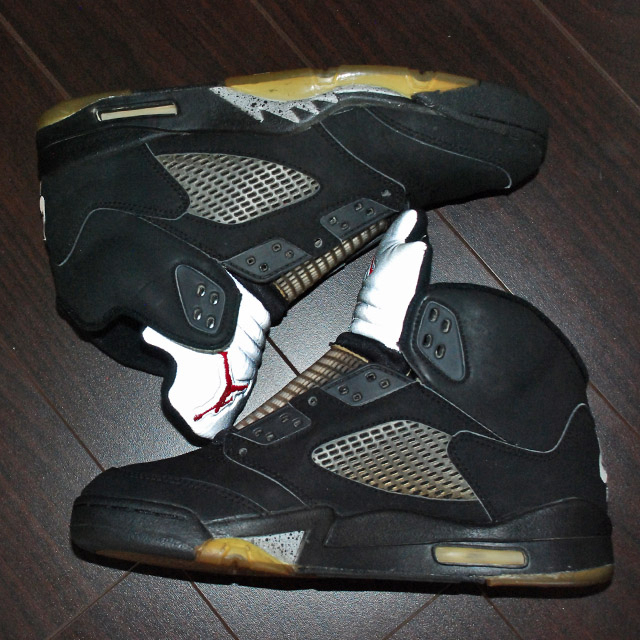 This is an OG shoutout to all the old boys who love shoes and grew up watching the G.O.A.T, and to my MWM bro’s and fellow Canadian shoeheads, you know who you are! Peace.